How Costa Rica Became an Ecotourism Superpower? The history of ecological tourism in Costa Rica is an interesting tale that resulted from a most fortuitous marriage between natural prowess and innovative thinking. There may be other countries following its model, nowadays, yet Costa Rica is and always will be seen as the poster-child for eco-tourism, the one country that spearheaded (if not invented) the movement. 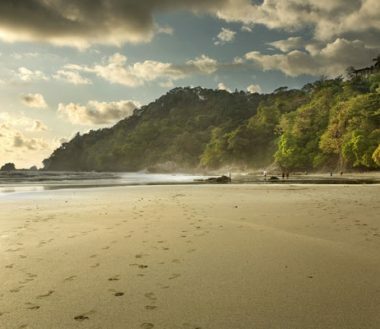 Moreover, Costa Rica is still seen as one of the few ‘true’ ecotourism destinations in the world, where environmental protection is paramount not merely used as a gimmicky marketing ploy. Ecotourism aims to offer immersive wilderness experiences, blending environmental protection initiatives with commercial viability. Basically, it aims to attract tourists to its most pristine corners, limit the impact of visitors as much as possible whilst providing a stable income to local communities. For the tourist, ecotourism means travelling to a nature-infused destination specifically to experience it, study it, learn from it and admire it – without expecting all the modern facilities that would do more harm than good. When done right, the benefits are immense. 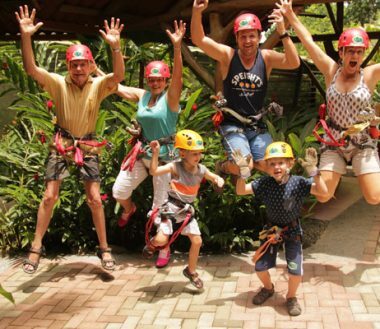 The standard of living in Costa Rica has increased dramatically in the last two decades with tourism making up a considerable portion of the country’s economy. And as more tourist visit, more wilderness is set aside for protection, as the government can clearly see this is where the long-term economic benefit lies. Nowadays, almost 30% of the country is set aside for conservation, one of the highest rates in the world. Moreover, considering Costa Rica is one of the most bio-diverse countries on earth, one that boasts the highest density of flora and fauna and six distinct ecosystems, it is an absolute environmental success story for the whole planet in general. How did ecotourism start in Costa Rica? There are various factors that enabled Costa Rica to develop its ecotourism industry. First of all, it has always been a rare gem in Central America, a region that has generally suffered civil unrest, wars and extreme poverty – the latter usually a consequence of the former two. Yet Costa Rica relinquished its military in 1949 when a new constitution was drawn up, effectively freeing up funds to help develop the country and protect what had already been identified as priceless wilderness. Ecotourism was a natural progression of that, as a way to increase income and boost the economy whilst simultaneously preserve its flora and fauna. 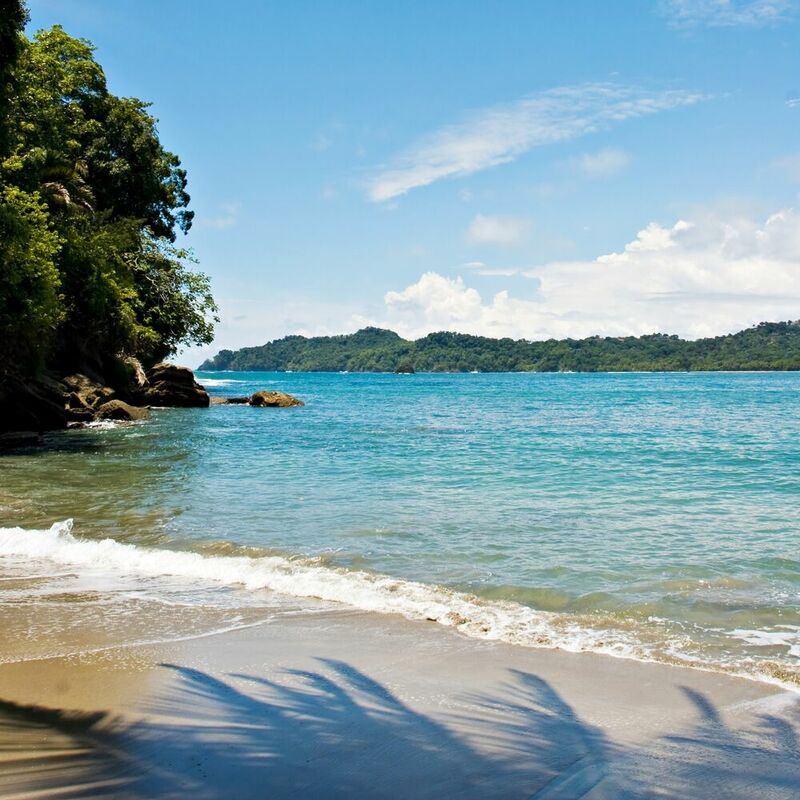 Initially, it was a bit of a grab-for-all and the first areas to be developed for tourism – around the Manuel Antonio National Park and the Pacific coastline – do showcase widespread development. As the breaks were applied, however, the kind of aggressive commercialization seen in the most touristed areas was not replicated elsewhere, leaving the harder to reach places (the Caribbean side of the country as well as the southern regions around the Osa Peninsula) blissfully uncrowded. 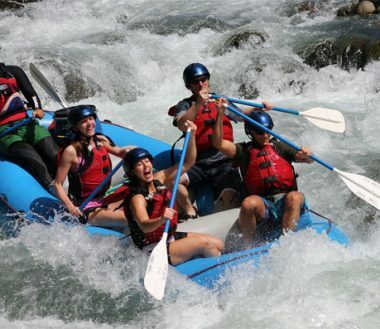 How can you experience true ecotourism in Costa Rica? Most of Costa Rica’s eco-lodges do what they mean – offering immersive and unforgettable experiences whilst keeping human impact to a minimum. To play your part, you’ll want to set your sights on smaller, less-developed lodges and resorts, the kind that offer bird-watching and monkey-spotting from your private veranda rather than a TV with cable channels. There are innumerable choices to enjoy an ecotourism experience in Costa Rica and yes, even in the most popular areas of all. It all comes down to making wise choices and a little bit of research. Sustainable tourism may be big business here but it is also a pivotal contributor to environmental awareness and protection. So when you visit, make sure to buy sustainable souvenirs, eat only locally-sourced food and stay in self-sustaining lodges if you’d love to be part of this incredible movement. At Costa Rica Rios, we are committed and proud to be part of the country’s ecotourism world. The success story here isn’t just about the government but also about non-government organizations and small entrepreneurial business, like ours, that play (and have always played) a crucial role in the success of the movement. Many of Costa Rica’s private reserves were established by foreign biologists in the 1960s and 70s. The Monteverde Cloud Forest Reserve, for example, was founded by a group of Quakers who migrated here in search of a war-free, wilderness paradise. A lot of the ecotourism success stories in Costa Rica originated from outside visitors as much as they did from governmental policies. together, they have created an ecotourism model that has been envied the world over. If you’d love to know more about our sustainability pledge and to see the kind of adventure vacations you can enjoy, immersed in this magnificent wilderness, contact us today.